Google is known for its quality devices. The latest device manufactured by Google is Pixel 2. From looks to specs everything is of top notch. Its camera is said to be the best camera among all the other smartphones. One thing that might catch your eye is Google Pixel 2 Boot Animation. All thanks to a guy at XDA who has managed to get us Google Pixel 2 boot Animation for any Android device, you just have to have a custom recovery to install the zip file, or you can use any app that does the same job of installing zip files. Google Pixel 2 is no doubt one of the best phone out there, but its price tag makes it inaccessible for most of the people. There were times when Google was known for its high quality yet reasonably priced smartphones like Nexus 5 and Nexus 6P. Since Google decided to bring its own name brand to the market that is Pixel, the prices now are reaching sky. Everything is great about their Google Pixel, but the price tag is way too much. One can easily get phones with better specs in less price like OnePlus 5. One thing that stands out Google Pixel 2 from the rest of the smartphones is its boot animation. In the following guide, we will talk about how to install Google Pixel 2 boot Animation on any Android device, like Samsung Galaxy S7, S8, LG G6 or Note 7. All you have to do is to download the flashable zip file from below and install on your phone using any custom recovery. If you don’t have a custom recovery like TERP on your phone, you can get the job done by any app that does the same job of flashing zip files like flashify. The designers have released a number of versions of Google Pixel 2 boot animation, you can install any of them. Google Pixel 2 Dark Version: Download Flashable Zip. Google Pixel 2 Normal version of Boot Animation. Download flashable zip file. First of all download the Pixel boot animation file from above. Move the downloaded file to the internal storage of your phone. Get into custom recovery by turning off your phone and pressing Volume Up + Power + Home Button simultaneously. Leave the buttons when you see TWRP on the screen. Select the Zip file that you just move to the internal storage of your phone. Once done. Restart your Device. Note: Following are the steps to install Google Pixel 2 boot animation on Samsung Galaxy devices, the button combination for other smartphones might be different. If you don’t have your phone rooted and you don’t have any custom recovery, you can use flashify to install the flashable zip on your phone. Once installed restart your phone and your phone will now show Google Pixel 2 boot animation on the startup. 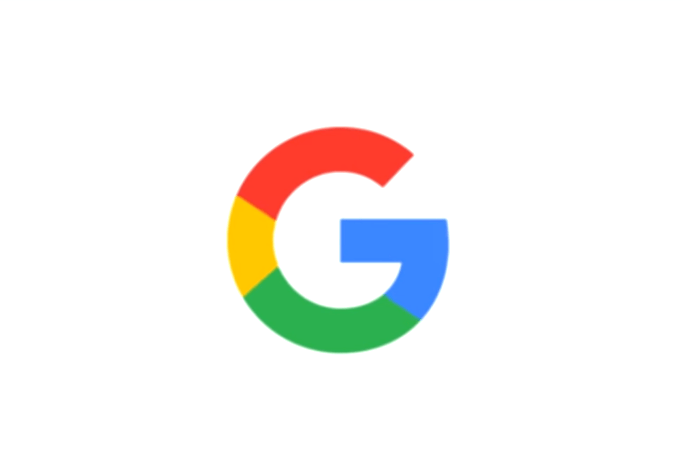 Also Checkout: Install Google Pixel Animation on Galaxy S6 or S7. If there is any confusion or questions regarding the guide above you can ask me in the comments. I would be glad to help. Do comment how did you like the new animation on your phone.